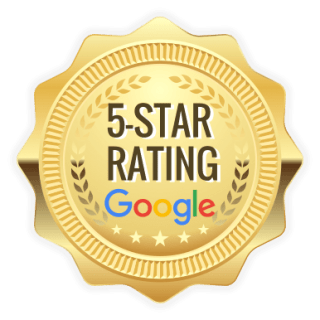 Proudly providing Raleigh HVAC services, we are a locally owned and operated company dedicated to providing the highest level of quality to all of our heating and cooling clients. With the latest and most advanced Raleigh HVAC equipment and a highly experienced staff, we have the tools to handle any task, big or small, residential or commercial. Our commitment is to create long-term relationships with our clients by providing quality without compromise. In the same sense, we are also happy to come back in the rare event that the problem is not fixed the first time. We boast a 98% success rate that requires no call backs, we do the job right the first time. 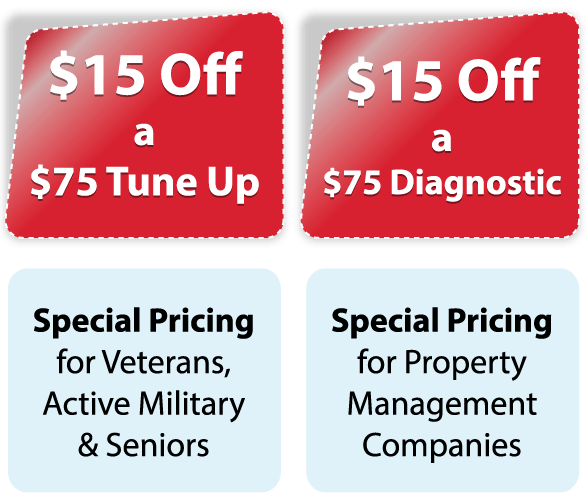 Whether you’re looking for ac maintenance,ac repair, heat pump repair or maintenance, heating maintenance or heating system repair for your Raleigh HVAC system, count on us for prompt, affordable and honest service. For more information, to schedule a service call, or for a Free Raleigh HVAC estimate on a new system, give us a call today. Why Choose Jay’s Heating and Cooling for your Raleigh HVAC needs? Systems That Save You Money! Copyright © Jay's Heating & Cooling All rights reserved.